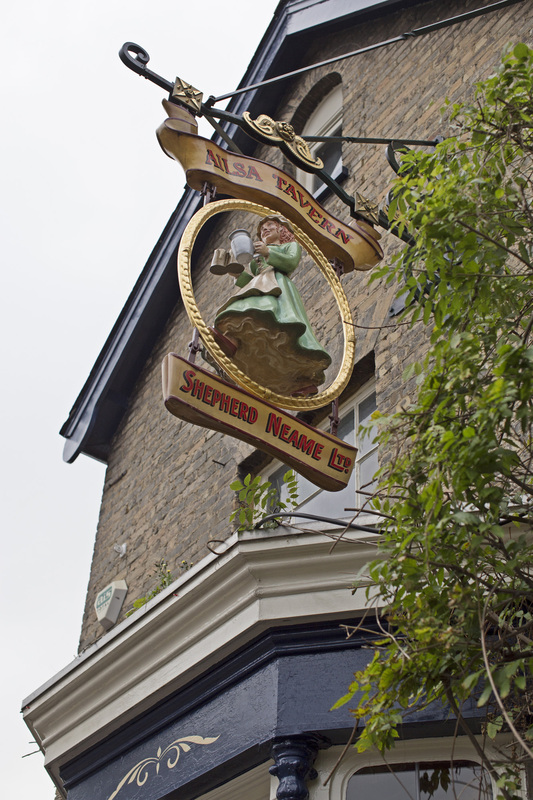 The Ailsa Tavern is a traditional pub in the leafy suburb of St Margarets, Twickenham. 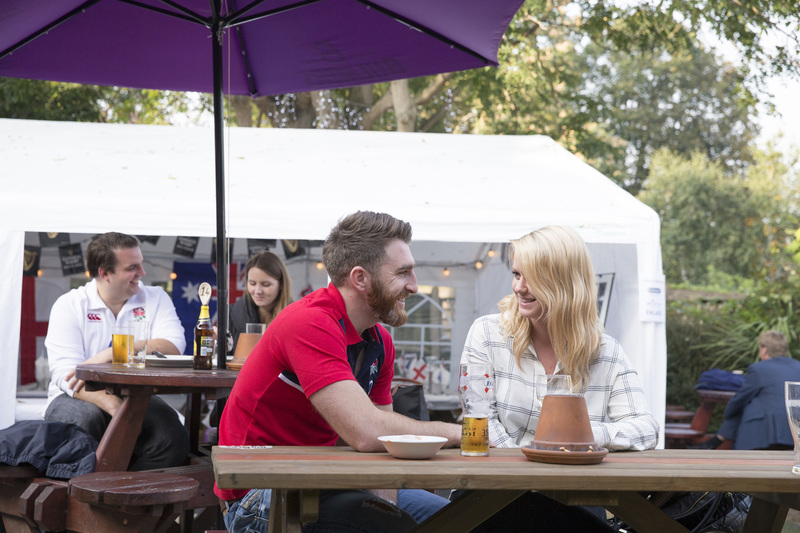 We have a large, comfortable bar area and a spacious beer garden with ample seating (and heaters, for those cooler summer evenings!). 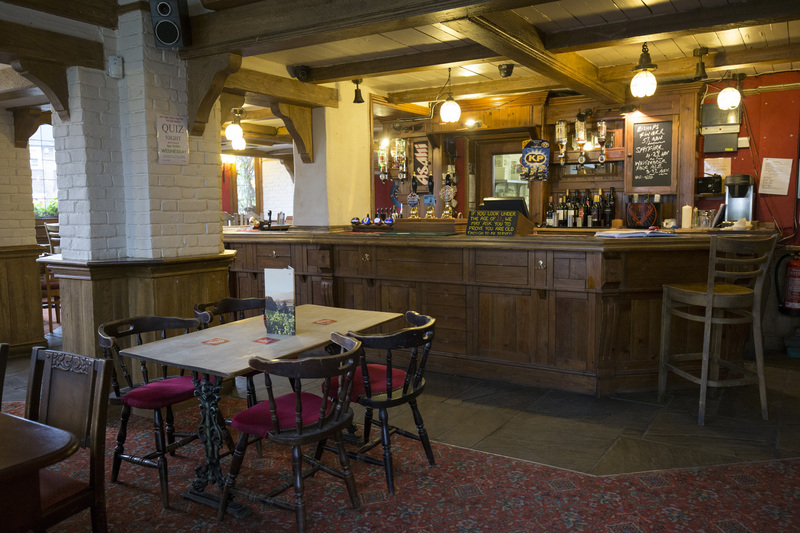 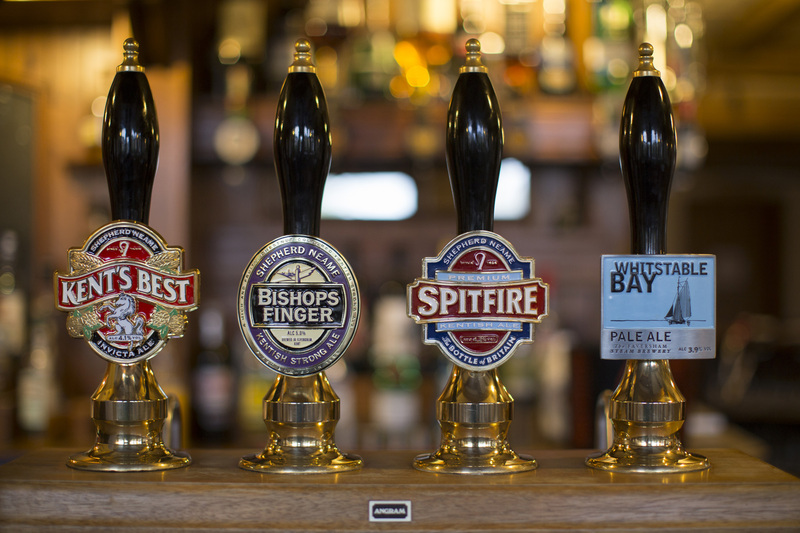 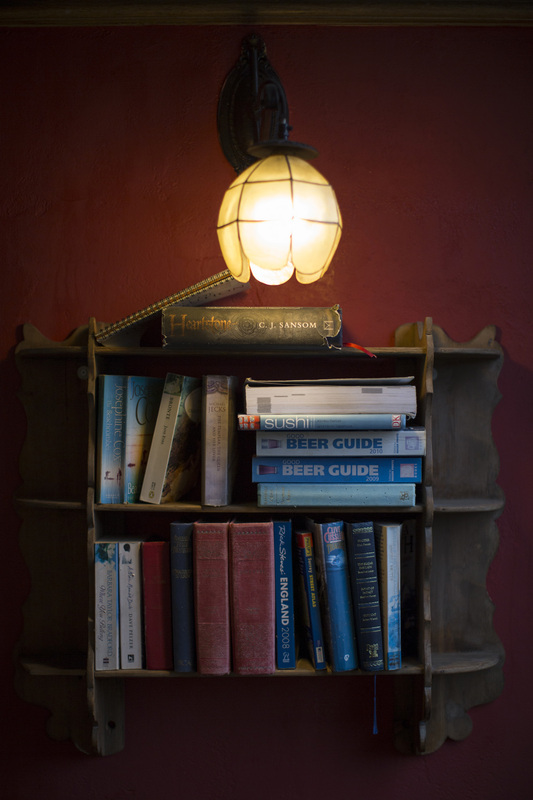 We are a relaxed and friendly pub that extends a warm welcome to families and children. 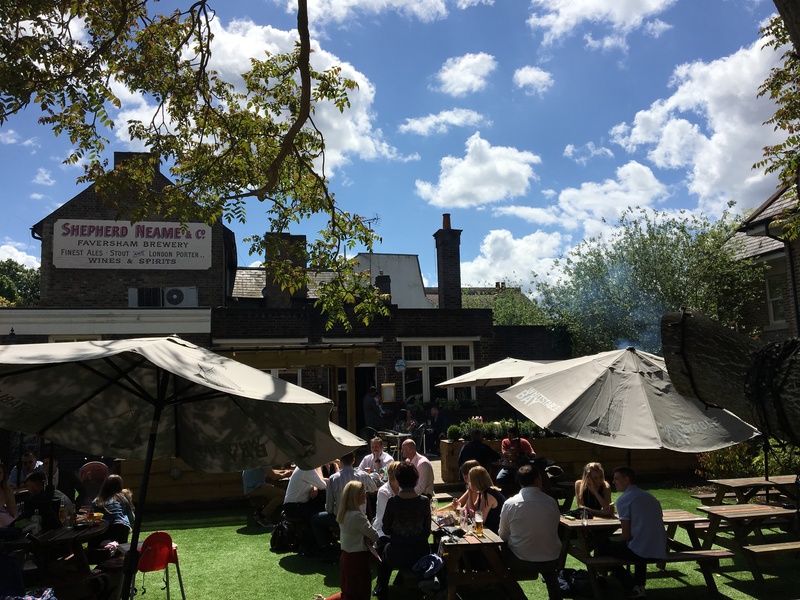 Located just a 15-mintue walk from the Twickenham rugby stadium, The Ailsa is an extremely popular venue with rugby fans for pre-match beers and post-match celebrations. 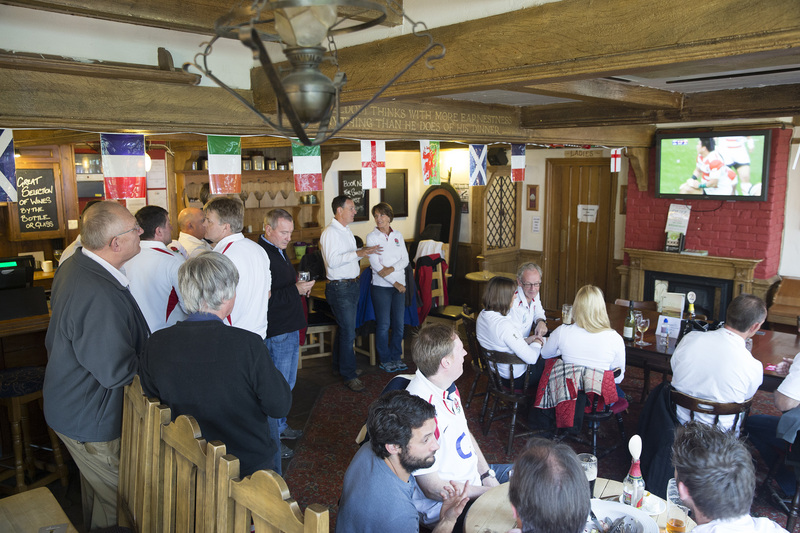 You can also watch rugby on our TV screen. 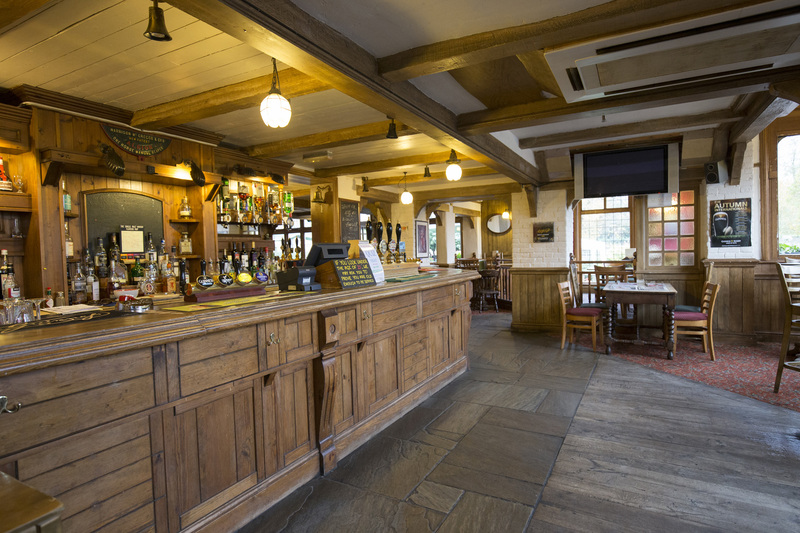 Rumour suggests a romantic history to the pub's name. 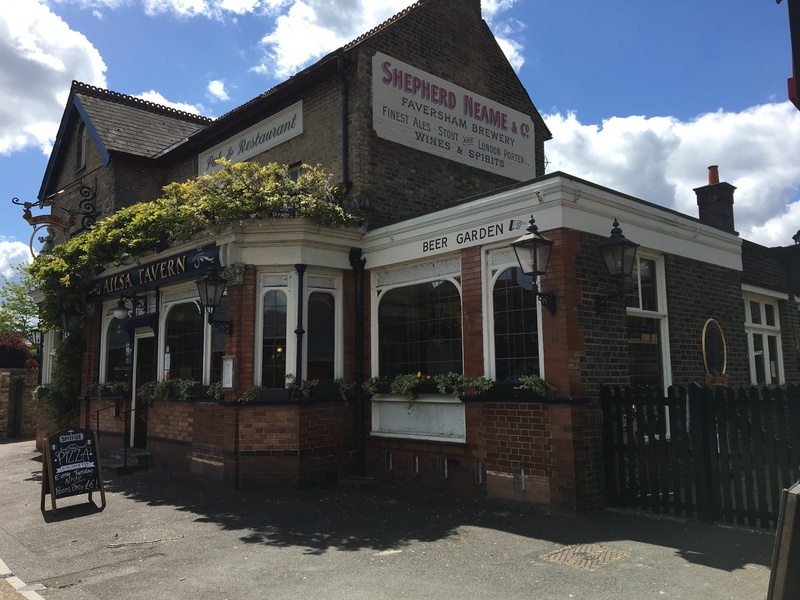 Many moons ago, the landlady after whom the pub was named would regularly meet her secret lover, a local dignitary, by means of an underground passage that led from the pub to his home.